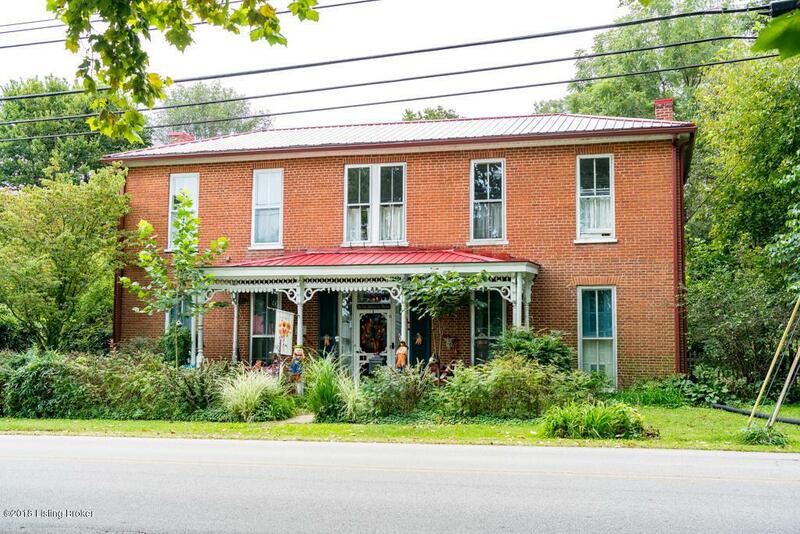 Welcome home to 765 Bridgeport Rd, Bridgeport's historic keystone, the John Jenkins house. Priced $47,000 UNDER pre listing appraisal!! 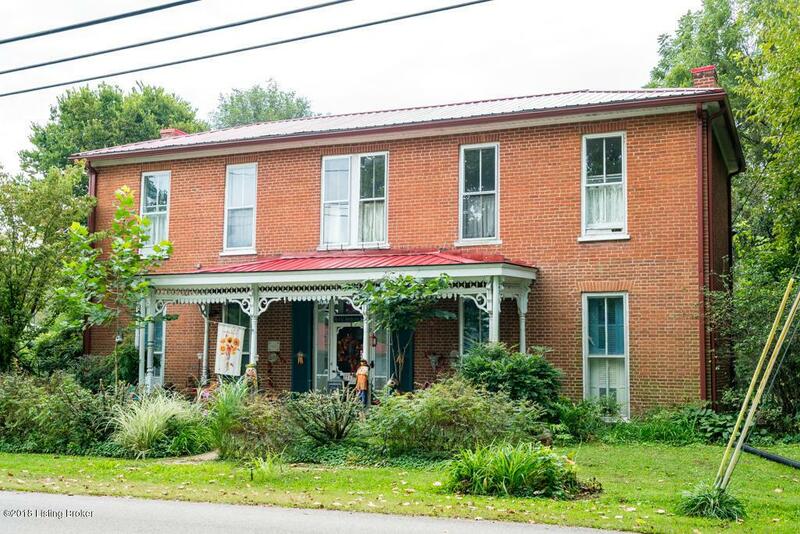 Exemplary stewardship has protected the historic character of this home while enhancing the home's livability. This Federal style home has the unique I-style, ''two over two'' room layout with ''L'' off the back. Recent updates in 2017 include metal roof/gutters on home/garage and insulated vinyl siding on back of home. Both bathrooms renovated in 2010. Whole house re-tuckpointed in 2000. 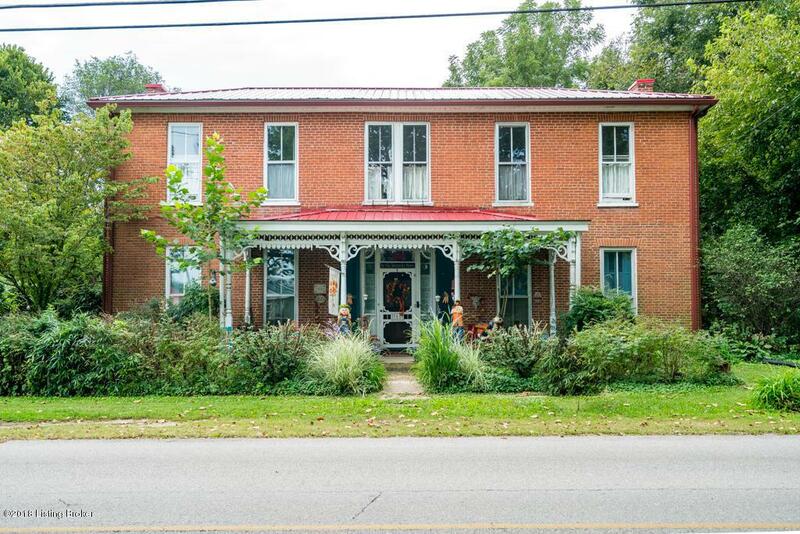 Solid hardwood floors throughout, 10-12 ft ceilings, and a 19 century barn attached to the ''L'' portion with hand hewn rafters in the country kitchen. 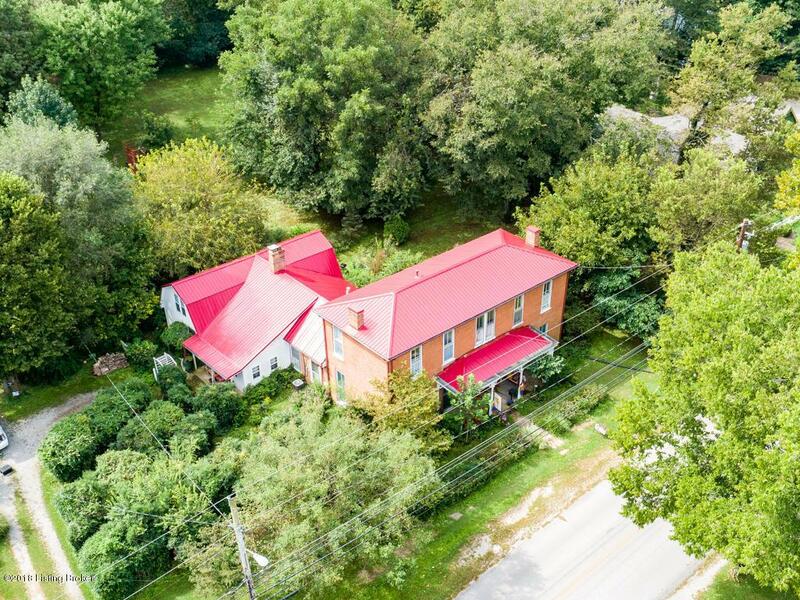 All that is left is your personal touch to make this house your home.765 Bridgeport is convenient to Lexington and Louisville. Call now for your private showing!